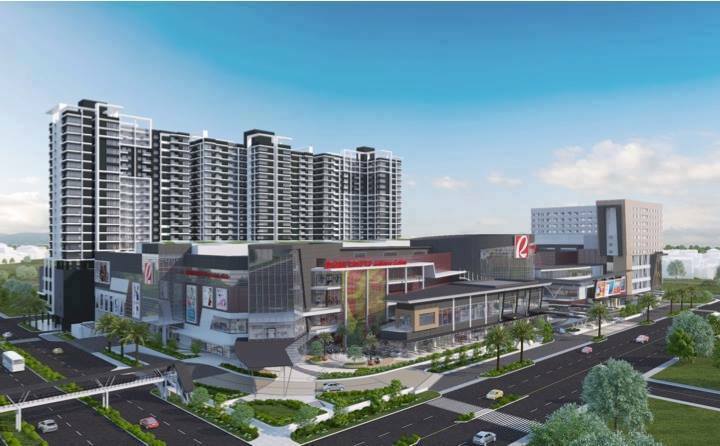 Another shopping destination is set to open, the new Robinsons Galleria Cebu is set to open this December 10, 2015. Robinsons will give another amazing shopping experience to their valued shoppers and that's not all, during the opening day there are lots of surprises and FREEBIES. First photos of the opening of Robinsons Galleria Cebu.